Edward's Lorikeet came to visit. pieces of fruit and take pictures. about the different species, diet, and more. 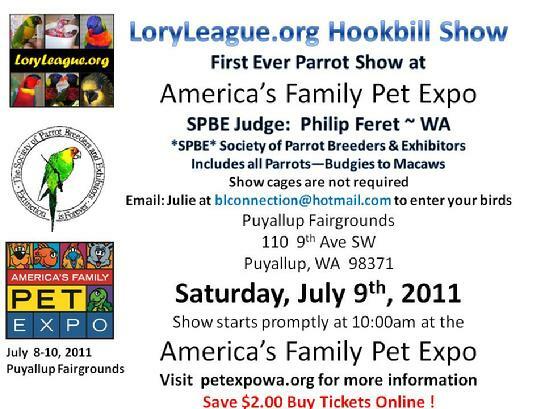 the America's Family Pet Expo.